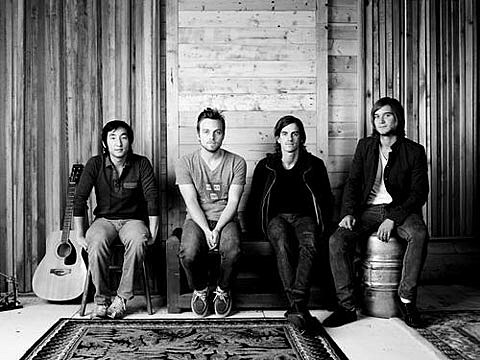 Seattle’s Ivan & Alyosha are hard not to like, that is if you’re not offended by the type of noise that bands like Fleet Foxes, Band of Horses, Delta Spirit and Local Natives make. Download the MP3 above, listen to the songs streaming at their MySpace, pick up their new EP entitled Fathers Be Kind, and check them out live on tour right now. If you happen to be in NYC, that means you can see them live at Bowery Ballroom tonight (3/3) (they’re first of three on the Bobby Long show), and at Living Room on Friday (3/4) (they open for Steve Wynn). All tour dates and some songs and videos below….